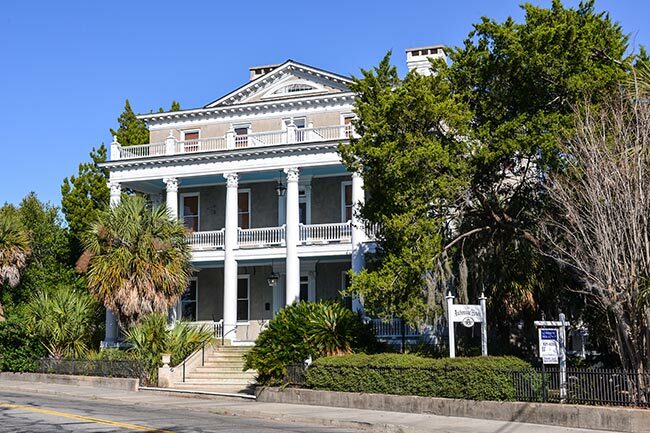 Also known as the William Elliott House, the Anchorage in historic Beaufort is believed to have been built around 1800, though local lore claims it was built prior to the Revolutionary War. The tabby used to build the manse does imply early construction, yet details of the home indicate that the home was built some years after the war. 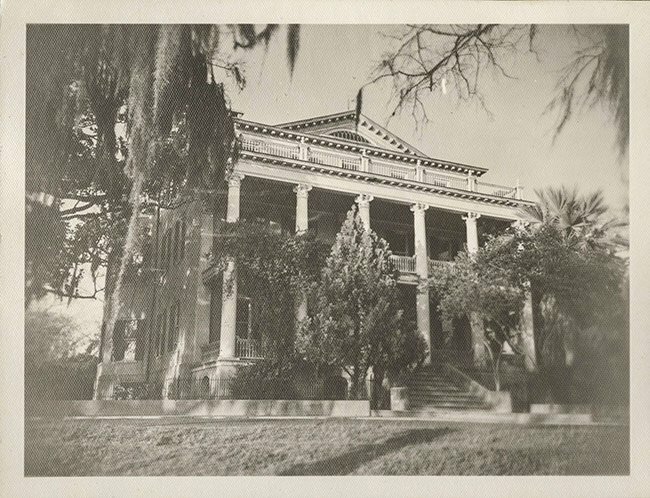 The home likely was built by Ralph Emms Elliott, with money left to him by his father, William Elliott, Senior. 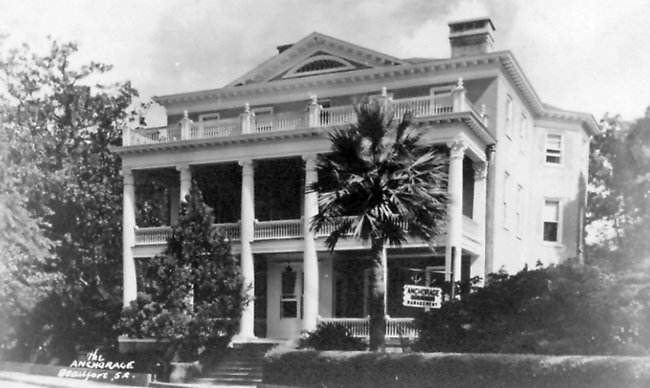 Though Ralph Elliott owned nearby Cedar Grove plantation, he was not wealthy by typical lowcountry planter standards. However, his father was, and many conclude that Ralph’s inheritance built the impressive three-story home. By the beginning of Civil War it was occupied by Ralph Elliott’s nephew, William Elliott III, who had retired in town from a prosperous life in agriculture and politics. William Elliott III was a highly successful planter who grew the valuable crop, Sea Island cotton. In fact, the variety that contributed to his wealth was marketed as “Elliott Cream Cotton.” Elliott presented at the 1855 Paris Exposition on Sea Island cotton, delivering his presentation in French. 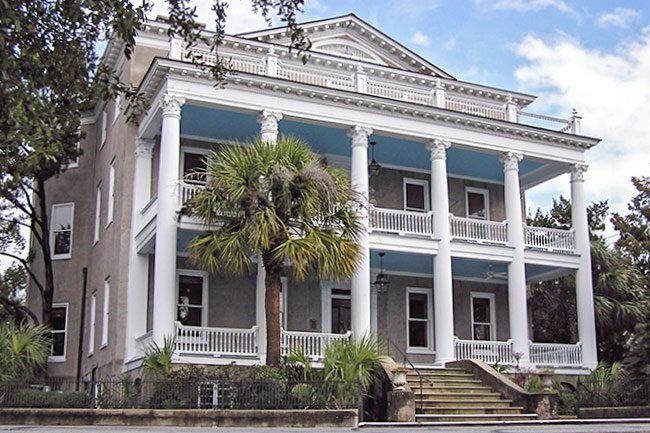 In addition to being one of Beaufort’s most successful planters, Elliott also was known for resigning from the state senate over his opposition to nullification. Elliott had served several terms in the South Carolina House of Representatives and in the South Carolina Senate. Yet he so strongly felt that secession was foolish for the state that he could no longer represent South Carolina once the Ordinance of Secession was voted upon. Elliott died in Flat Rock, North Carolina, in 1863. 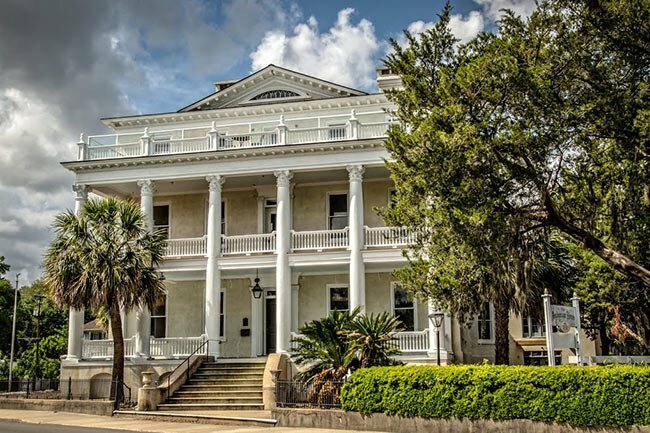 In the early twentieth century the home was purchased by a Naval officer, Admiral Beardsley, who christened the home “The Anchorage” after giving it an $80,000 renovation. After his ownership it was used as a guest house for many years. Many thanks to Mrs. John Maag for the below photo. Her late husband was a photographer at the Parris Island Marine Corp Recruit Depot from 1947 through 1966.